The first round of the 2013 Wilfrid Laurier University Field Team was deployed in March. 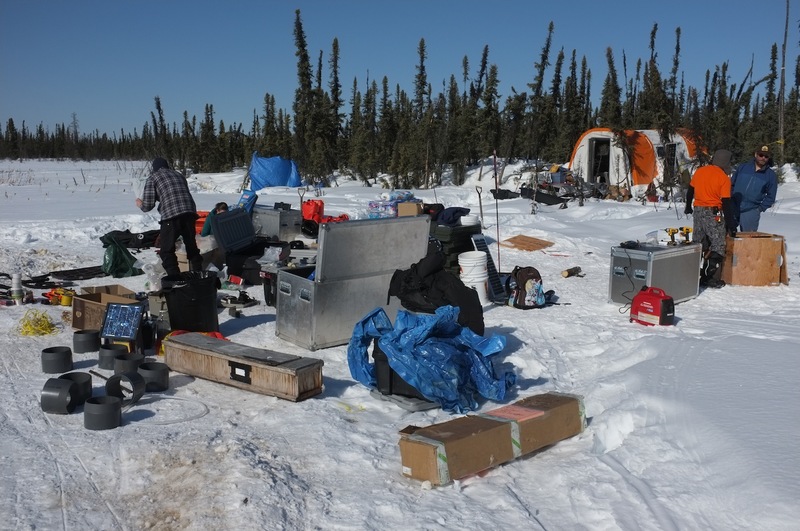 Snow surveys, snow sampling and equipment set up was on the task list. Warm (well, relatively), sunny weather and the beautiful NWT landscape were ideal field work conditions. 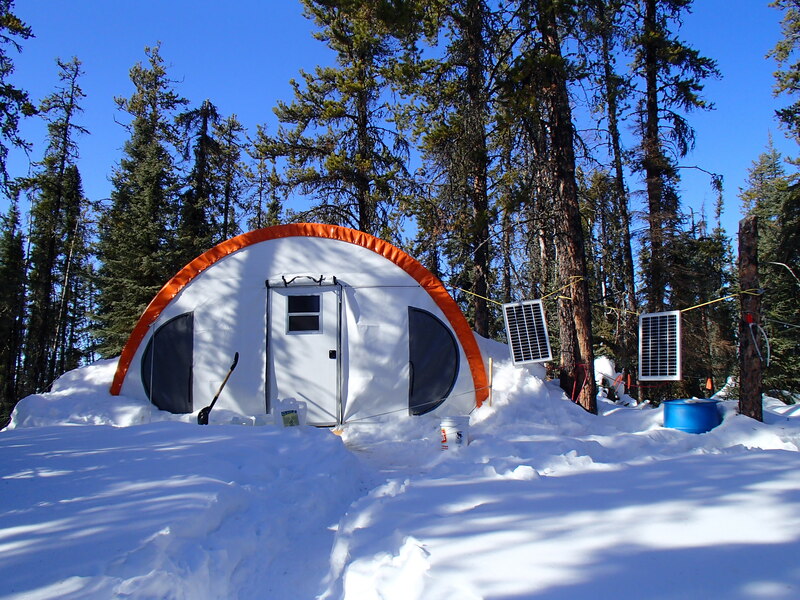 Three of the team will stay up at Scotty Creek until early June. We wish them luck and will update their progress.